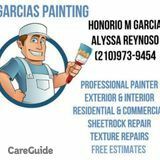 Are you a professional painter looking for a website site that will match you with painting jobs in the San Antonio area? A networking site where you are instantly linked to interior and exterior painting jobs near you in the San Antonio, Texas area? 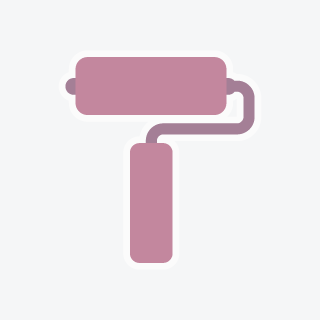 Are you a painter looking for an online service that allows you to choose the type of work you want? A network filled with thousands of jobs, an amazing customer support team and digital management of your gigs? Look no further. Meetapainter.com connects people looking for painters with a nationwide community of skilled and experienced painters and painting companies offering interior, exterior and commercial painting work. With so many painting jobs in one place, Meetapainter.com’s San Antonio painters job service makes it easy for painters like you to find local painting work. There are 2 easy ways to find San Antonio painter jobs near you. 1. Create a free Meetapainter.com profile, your profile, featuring your experience and expertise is made available to clients in the San Antonio area who can select you for their future projects! You can view details of the job and choose which projects and clients you want to work with. 2. You can view existing painting jobs in San Antonio, Texas listed below and apply to the work and jobs that match your professional and creative taste. It’s that easy! Don’t miss out on this opportunity! Check out the San Antonio painter jobs below, create a profile and get linked to painting jobs in San Antonio, Texas today!